Kitchen Helpers – How to Cook with Kids! Did you know August kicks off Kids Eat Right month? Yep, this month (as well as each and every month of the year) you can have a few more of these cute little hands in the kitchen! To highlight the role everyone plays in ensuring a healthy future for our nation’s children, the Academy of Nutrition and Dietetics and its Foundation celebrate Kids Eat Right Month™ each August. Kids Eat Right Month focuses on the importance of healthful eating and active lifestyles for children and families, featuring expert advice from registered dietitian nutritionists to help families shop smart, cook healthy and eat right. My good friend Sara Haas is a chef and a mom to a wonderful little one. 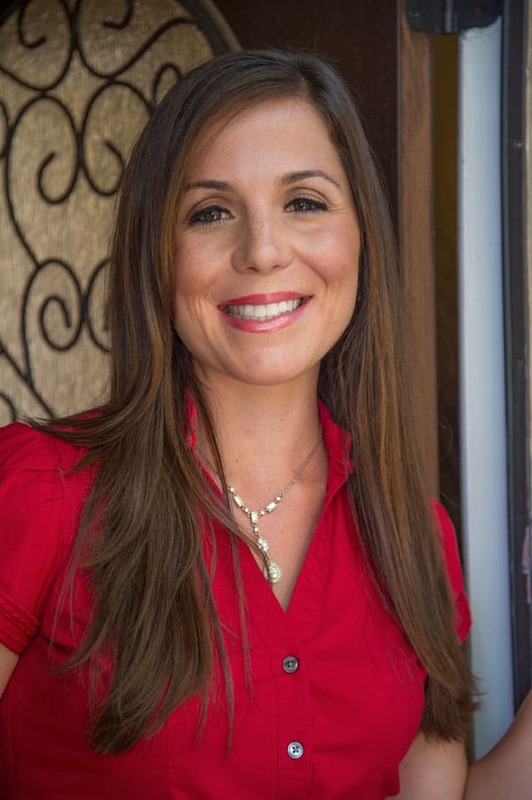 She’s also a past Academy of Nutrition and Dietetics Spokesperson who is 100% invested in encouraging families to get in the kitchen with their kids! Thus, when Sara decided to do a blog brigade to promote Kids Eat Right, I told her I would join the fun. While Hayden isn’t quite ready to throw all hands on deck in the kitchen just yet, I decided to enlist the help of the wonderful blogger community who is filled with mothers, healthy foodies and amazing recipe creators to share their best tips, tricks and recipes with you today. This is the daddy of resources from the Academy of Nutrition and Dietetics! I highly encourage you to check this out and see what new tips and tricks you can pick up! Deanna and Serena run a successful blog and are the queens of Facebook Live! They have great resources to help encourage you to get your kids comfortable in the kitchen! Plus, they’ll help you whip up the latest seasonal produce dish made fresh from your CSA boxes! You guys remember Jess, right? She’s one of the featured guests for the series we did back in April and she’s incredible in the kitchen! 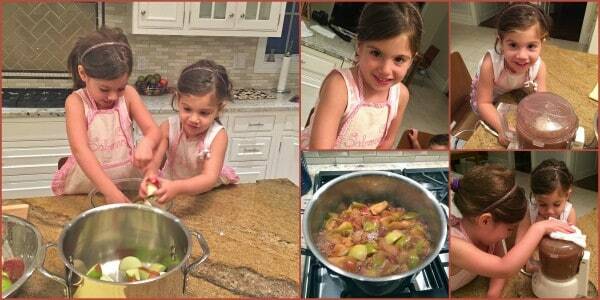 Her twin girls know a thing or two about great cooking and they’ve got a killer homemade applesauce recipe to prove it! They’ve also got a few more highlights from their kitchen experiments, too! OMG, I know, adorable, right?! Sonali, aka The Foodie Physician, has been over here on the blog a few times! She’s the author of those great cookbooks: The Natural Pregnancy Cookbook & the Natural Baby Food Cookbook! Plus, Sonali likes to get her hands dirty in the kitchen with her sweetheart, Sienna! Grab the recipe for their Baked Zucchini Fries here! 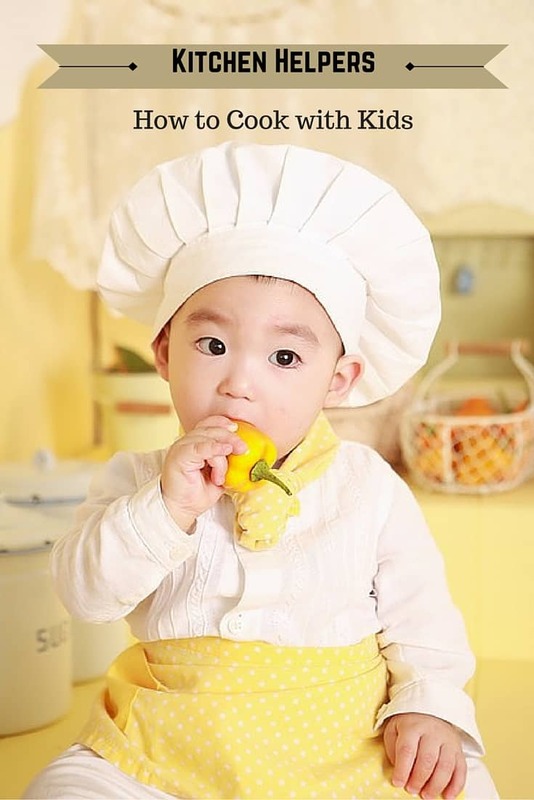 Oh my gosh, I can’t get enough of these adorable little chefs! 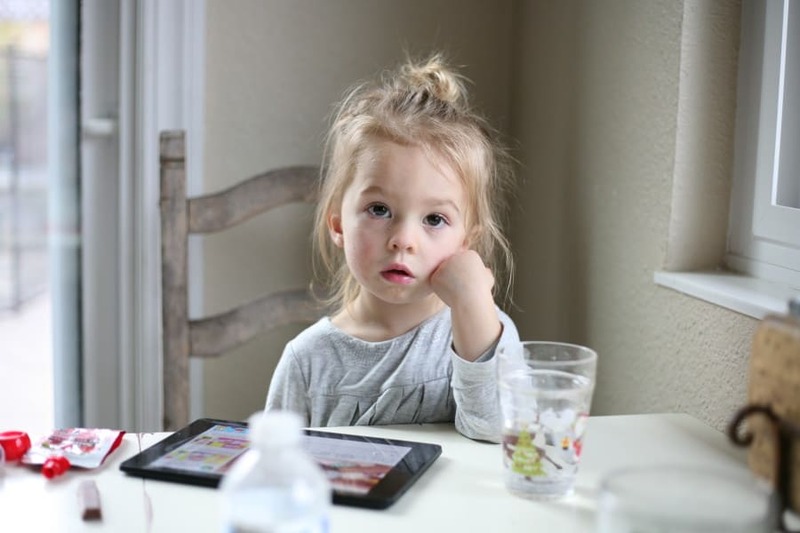 Brynn, the mom, dietitian and recipe guru behind The Domestic Dietitian, has a wonderful site that includes some great tips on getting your kids to be comfortable with new foods in the kitchen! One of her best tips: try a new food with a favorite food! Genius, right?! Get her tips here & here! 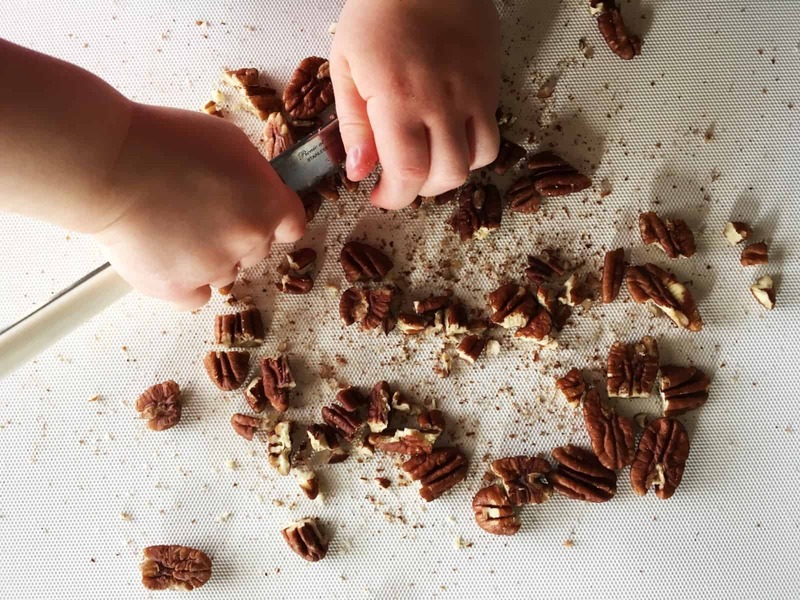 And, if you’re up for more, I’ve got a great roundup of KID FRIENDLY recipes creations from the wonderful The Recipe ReDux Bloggers below! PS Audra’s got a ton more where this came from! Don’t worry, if you’re so excited about all these great resources and can’t get through them all right now, be sure to pin this cutie below and you can come back to this a bit later! This is such a fantastic post! It totally motivated me to join the Kids Eat Right movement thru the Academy of Nutrition and Dietetics. Great resources, tips and recipes!! Ah, thanks so much Brynn! I adore your blog posts and am so grateful you contributed! Anytime Deanna and Serena! You know I <3 you ladies! Amazing! I love this post so much Liz! 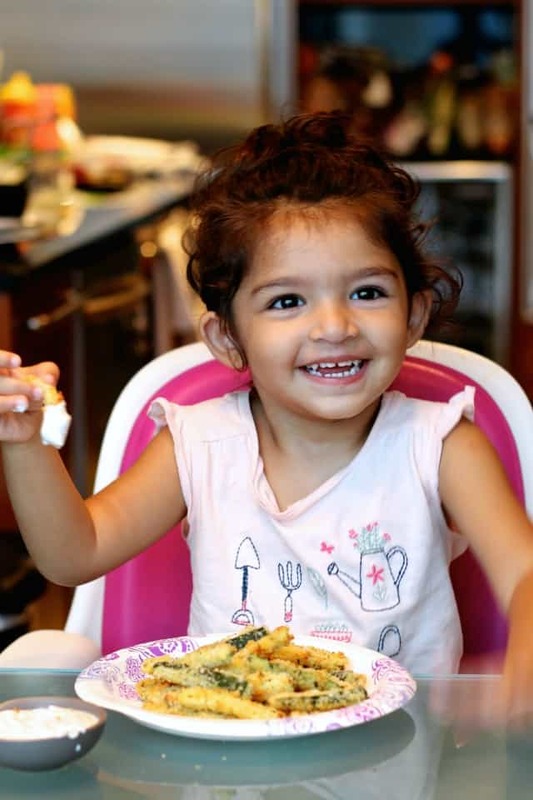 Thank you so much for spreading the news that KIDS CAN COOK! I love that you featured our amazing colleagues too. A wonderful read! Of course! My pleasure and what a great idea to start a blog party for this month! Great post! Looking forward to more Kids In the Kitchen ideas and tips! My pleasure Miss Jessica! Love those smiles! Ah that is so awesome Kim! It sounds like you have such an awesome job! Can you take me to work one day?! I agree with all the other commenters! Great post and always neat when you can get kids involved. Let them help and start creating great habits young! Amen! And thanks so much for your recipes! Thanks Jodi! So true- lifelong habits are formed! Such a wonderful post! Thanks so much for including me and my sous chef Sienna! I’ve tried to get her in the kitchen with me from the beginning and now she loves to cook! We’re still working on the eating part, haha! She’s adorable and I’m sure that will come with time!! Take her out to SD and Aunt Liz will spoil her with tacos lol! 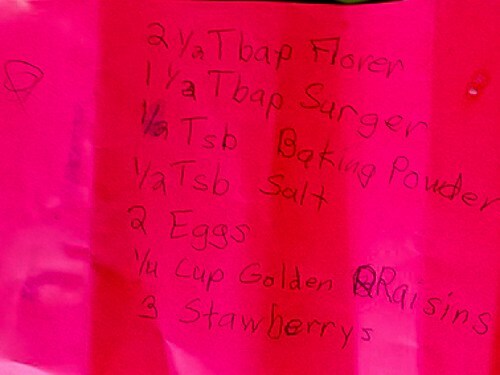 Love the charts with suggestions on what even very young kids can do in the kitchen. I think it really helps kids develop healthy attitudes to trying new things when they are involved! Thanks for sharing my carrot cucumber salad. Spiralizing is so kid friendly since my kids love noodles! They can have as many vegetable noodles as they wish! LOVE the spiralizing with kids! Thanks so much for sharing your recipe, such a great color combo in there! Ah thanks Laura! They can certainly try lol! I had a little helper in the kitchen today. Every morning, I allot 20 minutes for making breakfast, not a minute more or there will be chaos. My daughter loves measuring and dumping things! She s gotten really good at it she can scoop flour, then sweep the extra off the top for an accurate measure, and triumphantly dump it into the bowl! That is the best idea ever! I love it, and I know those memories will stay with her forever! Awww, this is really cute! I wish I’d learned to do more in the kitchen when I was little!